Rockstar Games has finally made the announcement a lot of gamers (including myself) were anticipating . 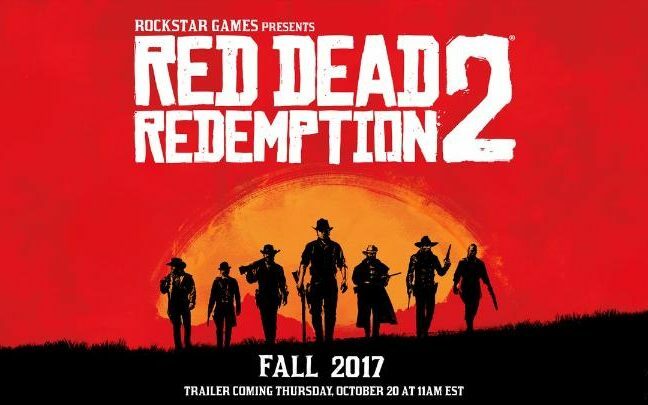 Red Dead Redemption 2 was originally announced via their Twitter account a couple days back, then saying a trailer was to follow well that day has come. Rockstar even went as far as to give a release window for the game as well, mentioning Fall 2017 as the general landing spot.